If you want to put your administrative or office support skills to work, look no further. 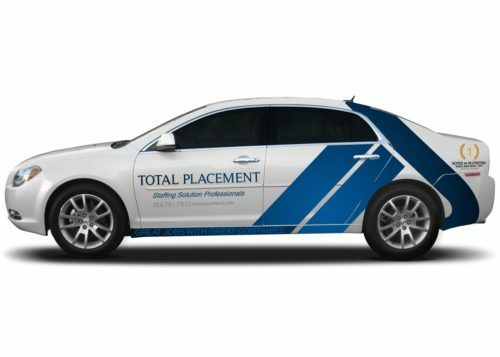 Total Placement enjoys the reputation of being the "go-to" source for the best admin and office support people in Waco so we get the jobs. One Application gets you introduced to up to 100 area Companies! Currently employed, but feel like your career is stagnant? One application gets exposure to over 100 firms for current and future clerical, office, or administrative jobs. Hurry in before the best jobs get filled. Also, Apply Now to be considered for jobs that get filled before the need to list them. While a few positions require some sort of advanced degree, most only require past experience. High school graduates with basic office and computer skills usually qualify for entry-level positions. Although most support personnel learn their jobs in several weeks, many positions require several months of training to learn industry-specific terminology, software, and advanced skills. Various specialty and/or executive support positions usually need several years of related work experience. The reason behind many company’s minimum experience requirements is to shorten the learning curve for their particular position though this is changing. Jobs available cover General office clerks, office administrators, information clerks, desktop publishers, and customer service representatives to record clerks. Position types seem to be endless! For clerical jobs, office support, or office administrative jobs in Waco, don’t delay - contact us now!